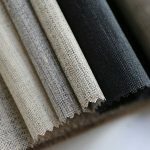 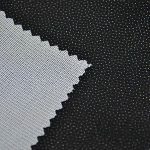 Dongguan Rosawell Interfacing Fabrics Co., Ltd is specializing in garment interlining fabric and embroidery backing stabilizer for many years. 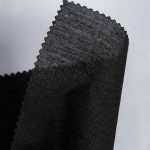 It is located in Dongguan city which was known for "the factory of the world" in Guangdong province, China. 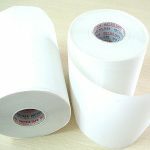 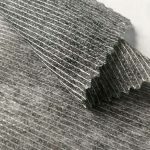 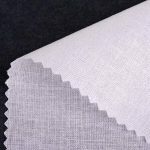 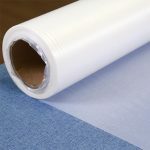 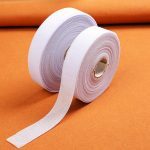 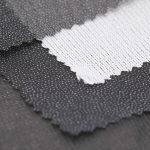 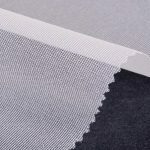 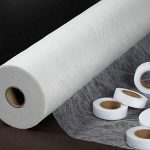 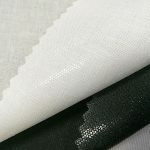 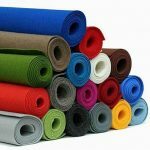 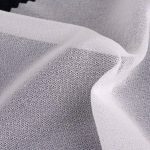 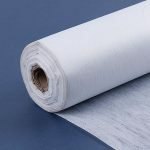 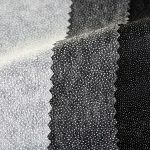 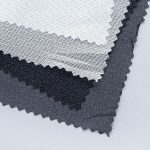 We mainly supply woven fusible interfacing, non woven interlining, fusible knit interfacing, fusible tricot interfacing, water soluble stabilizer, embroidery backing stabilizer, polyester felt, hot melt adhesive film for textile and badge etc. 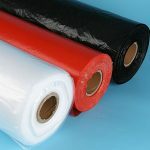 Our market is concentrated in America, Canada, Mexico, Brazil, England, Middle-East (Arab, Dubai), Pakistan, Israel, Africa (Nigeria, Algeria), Egypt, Guatemala and so on.